Licensed in North and South Carolina. Serving Cleveland, Rutherford, Gaston and surrounding counties. Consistent top producer. 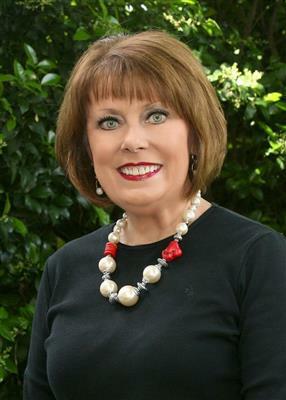 Call Diane today for all of your real estate needs and “Discover the Difference”! 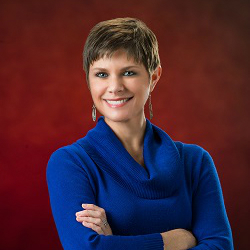 Diane is a member of the Platinum Club and the RE/MAX Hall of Fame. As a member of the RE/MAX Hall of Fame, she has been distinguished as one of the elite in the entire real estate industry. 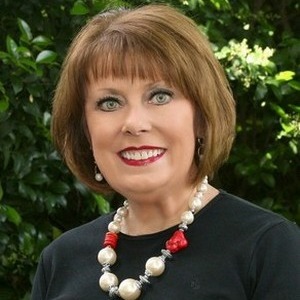 In her career with RE/MAX, she has produced real estate sales exceeding those of entire sales staffs of other companies. This extraordinary professional achievement, along with dedication and loyalty, qualifies her for a place of honor in the RE/MAX Hall of Fame. Diane is also an Accredited Staging Professional (ASP) and an Accredited Buyer Representative (ABR). I am a Mom to two boys who are 15 and 7, so football is my life outside of real estate. I love to be busy and my favorite hobby is any kind of exercise.